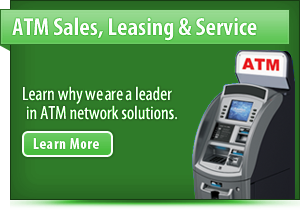 No matter your payment processing needs, we not only offer personalized payment solutions, one of a kind customer support, and the lowest processing rates guaranteed, but we also offer security that you and your customers can count on. 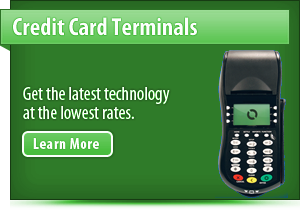 We are committed to offering the best in retail/restaurant credit card processing services, and continues to stay ahead of the competition. 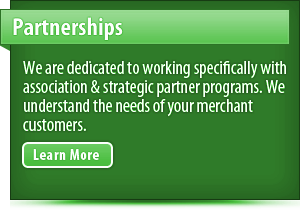 Merchant Statement Analysis: Let us provide your business a free, no-obligation rate analysis within a one-business day response. Unfortunately, many processors intentionally make merchant statements very difficult to read. They are misleading and can hide your rates, surcharges, dues and assessments and much more. We will pick it apart and reveal exactly what you’re paying on the left side of our Excel spreadsheet. On the right side, you will see the rates we offer. The comparison will show what you would have spent on processing fees had you processed with us, to the penny! We will adjust our rates to try to give you at least 30% in savings (often 40-60% for those not taking advantage of the recent Durbin Amendment) Quote Proposal Analysis: Send us any quotes you’ve received from other competitors so that we can examine any hidden fees. 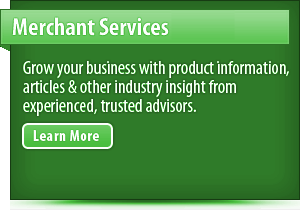 We also approve of high risk, bad credit, and hard to place merchants with high risk merchant account services.